If you are headed to Walt Disney World over the next few months be prepared to Awaken Summer with an incredible lineup of new attractions and experiences that will debut this summer across all four Walt Disney World theme parks and beyond! There is so much to tell you, so I’m breaking the news down into parts. You can read about #AwakenSummer at Magic Kingdom here. 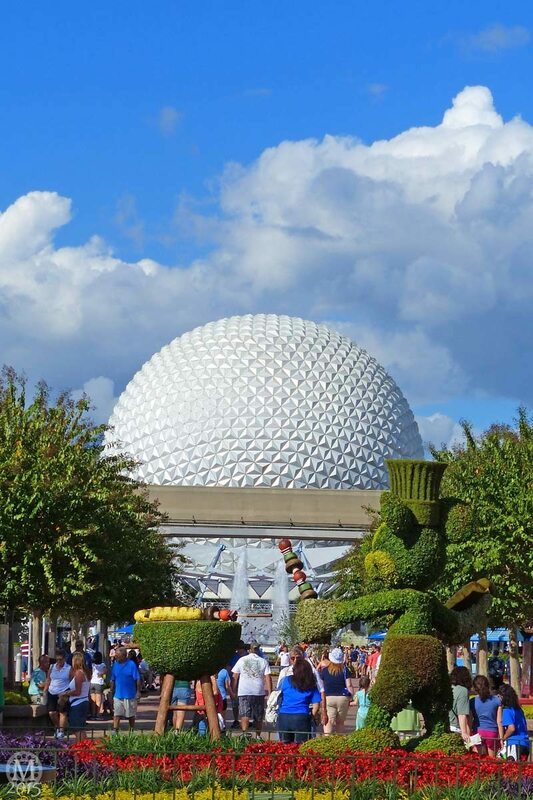 Up next is Epcot, with a new attraction which seems to split Disney fans – those who love Frozen, and those who don’t! 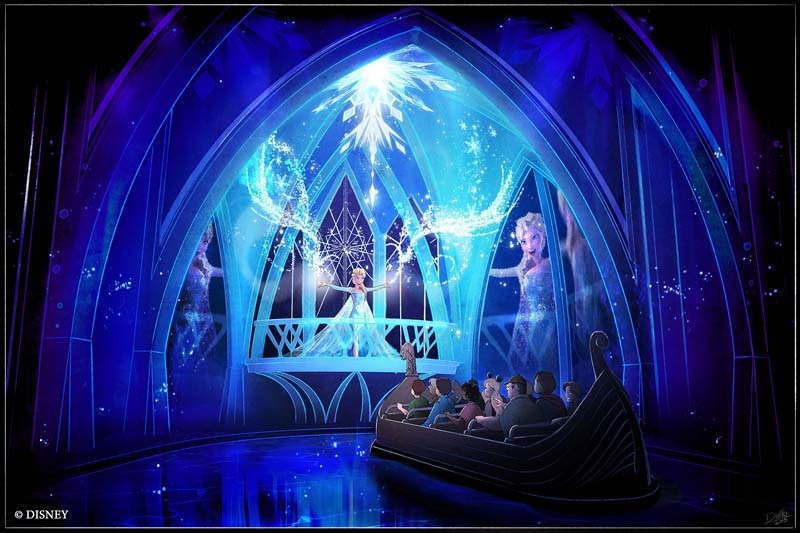 Anna, Elsa and their Frozen friends will welcome guests aboard the new Frozen Ever After boat ride that sails into a “Frozen” world at the Norway Pavilion. 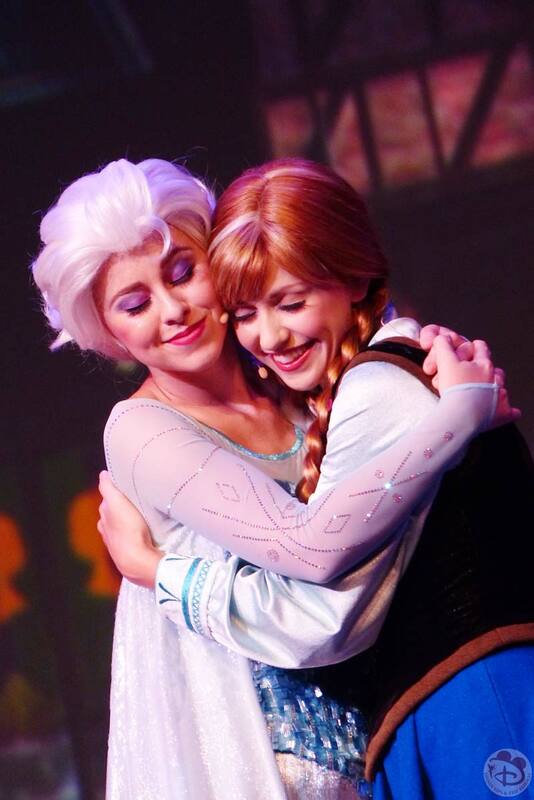 Passengers on their way to Arendelle’s Winter in Summer Celebration for Queen Elsa visit the ice palace and hear beloved film tunes plus new lyrics by Oscar-winning “Let It Go” songwriters Bobby Lopez and Kristen Anderson-Lopez. Also at Norway Pavilion, Anna and Elsa will greet guests in the new Royal Sommerhus, modeled after a traditional Norwegian cabin. All of the original voice talent from the film returned and recorded dialogue and songs for the attraction. Walt Disney Imagineering traveled to Norway to research architecture, décor and artifacts; guests will find their inspiration in the Royal Sommerhus. The new Frozen Ever After boat ride is replacing the old Maelstrom boat ride. I’m actually quite excited about this ride, even though some fans say that characters have no business being in the Epcot World Showcase, I don’t really see a problem with it. Donald Duck as part of the Three Caballeros is over in the Mexico Pavilion after all, and you can meet Mexican Donald Duck over there as well. We didn’t really see the attraction in Maelstrom, finding it a bit boring, so I’m looking forward to seeing what this new attraction will be like. I never pass judgement on something at Walt Disney World without trying it out first! 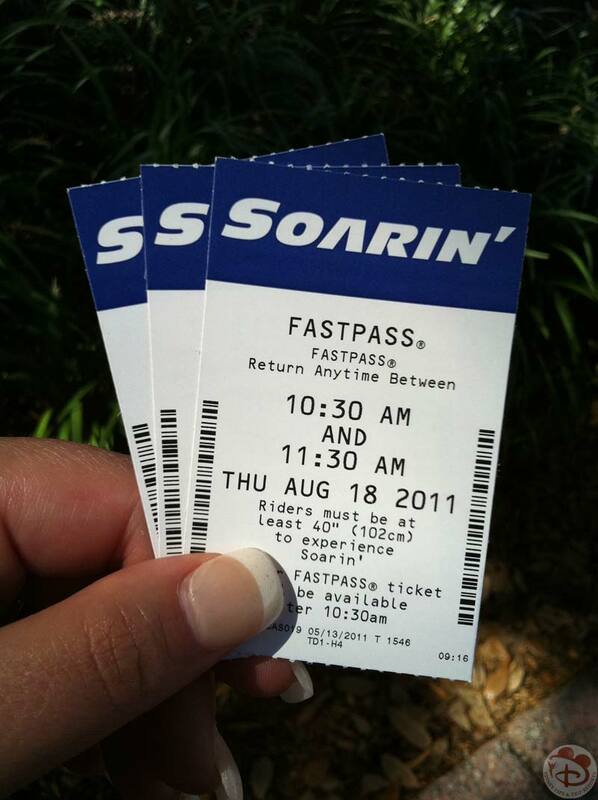 We have only ridden on Soarin’ once – on our first trip way back in 2011. 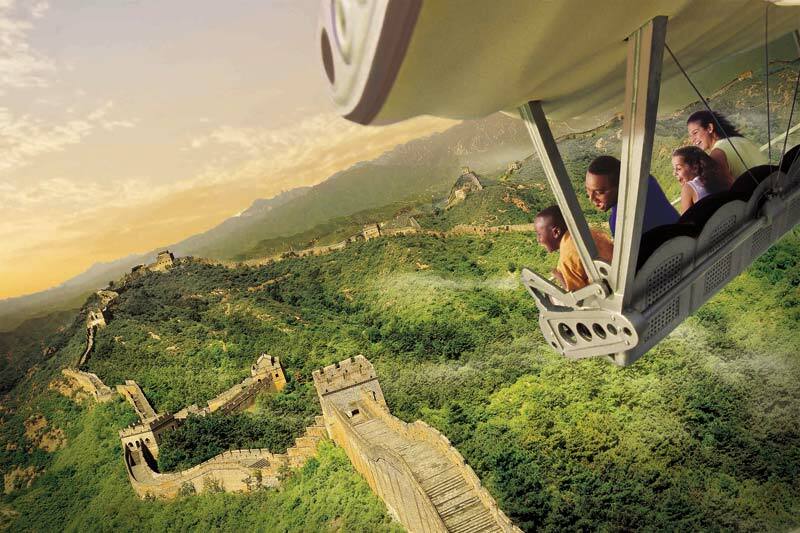 We were not overwhelmed by Soarin’, which is a fan favourite. But with the new digital screens, and soaring over new locations around the world, I’m looking forward to trying this ride out again. You’ll find out what we thought in my 2016 trip report! Again, something we’ve only done the one time, back in 2011. I remember thinking this was an awesome attraction, especially how it actually interacts in real time! 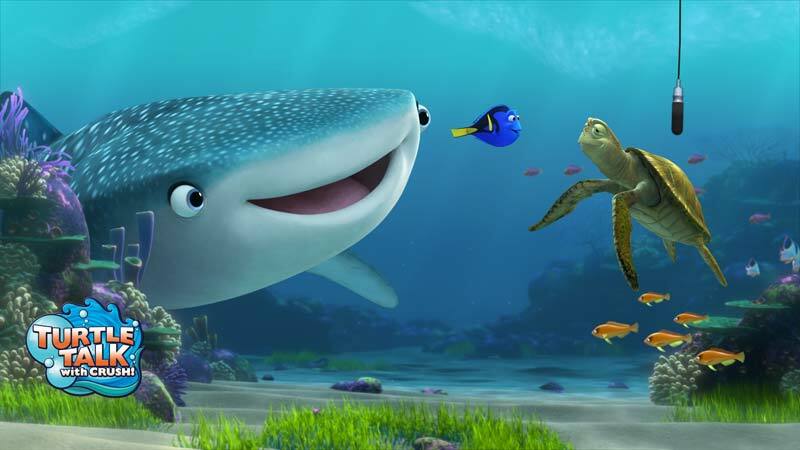 I’m looking forward to the new Finding Dory film, and the update to Turtle Talk With Crush, so will try to make a pitstop here on our next trip!